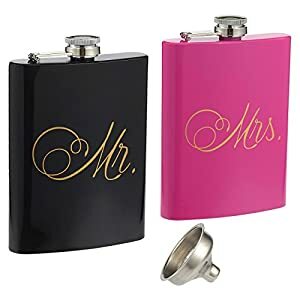 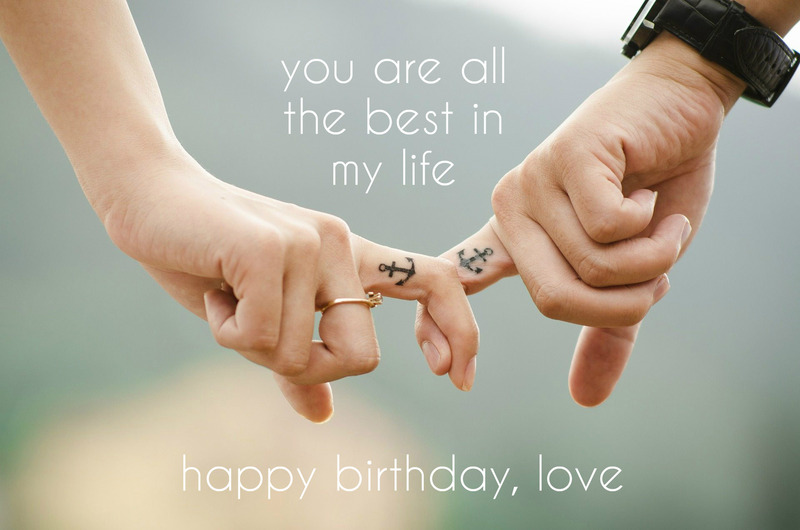 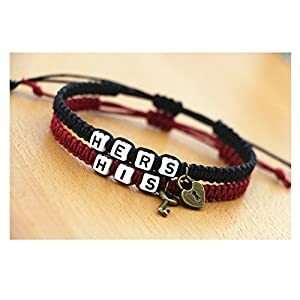 More 21 Gifts ideas for couples which are matching for someone loving, before a wedding, are people who have anything. 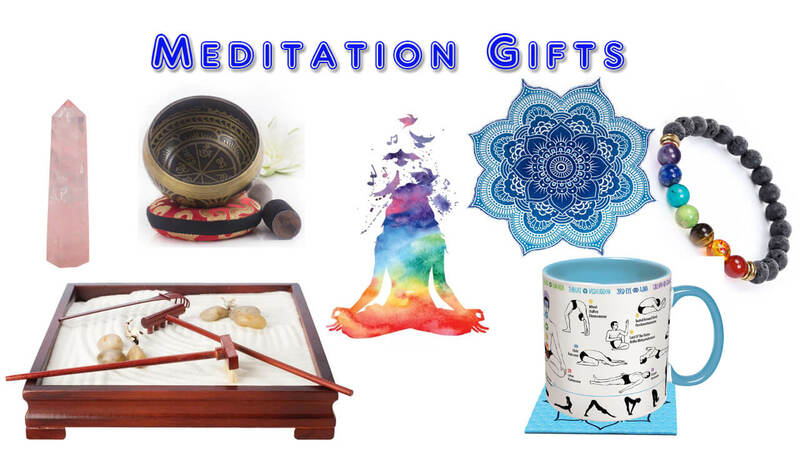 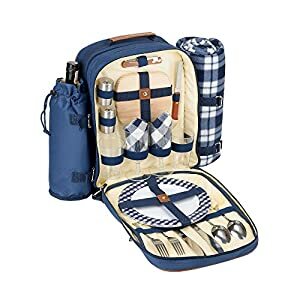 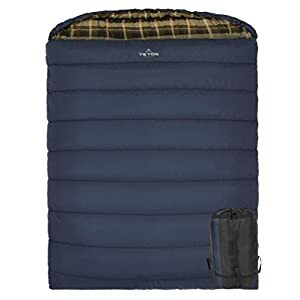 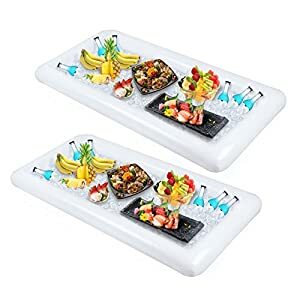 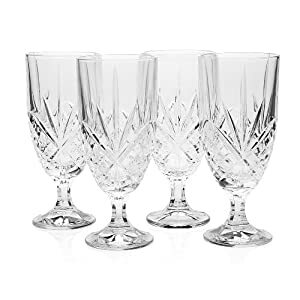 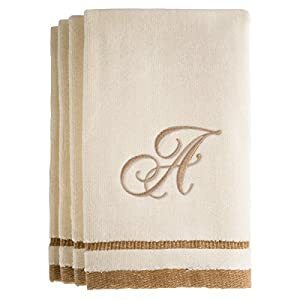 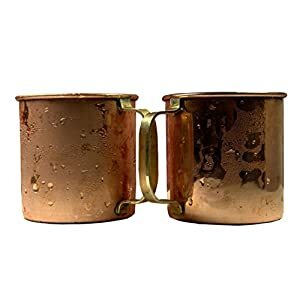 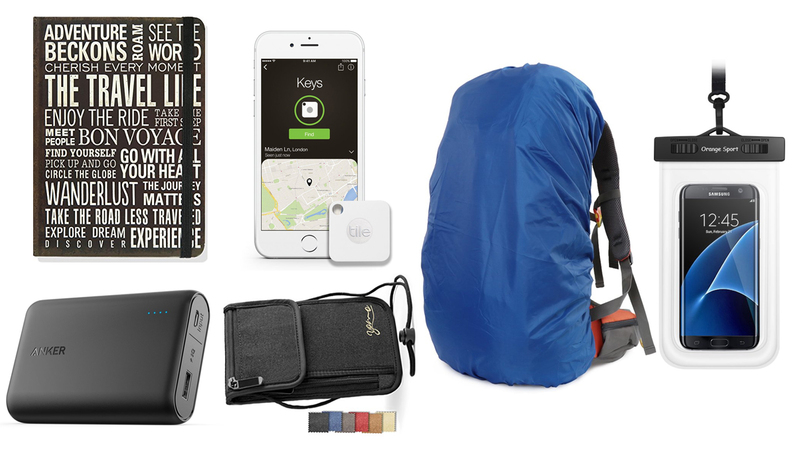 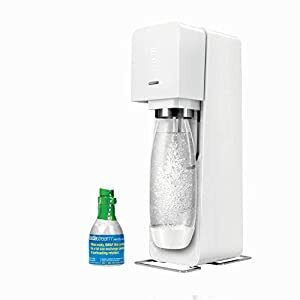 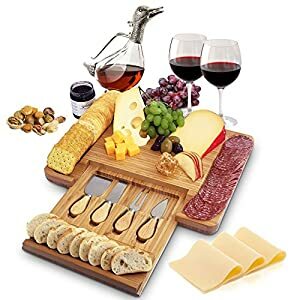 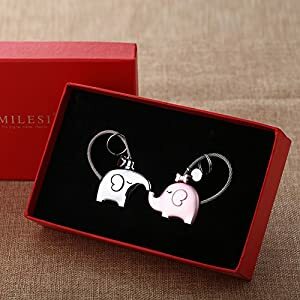 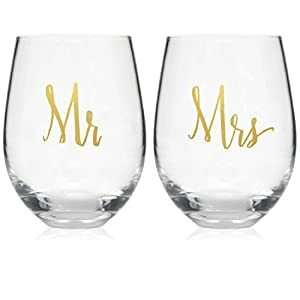 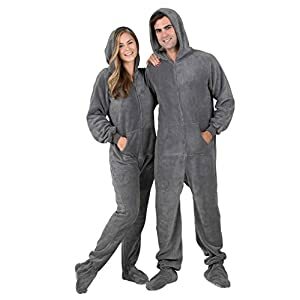 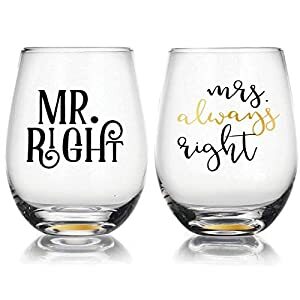 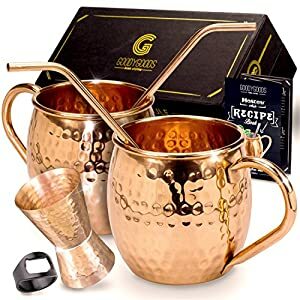 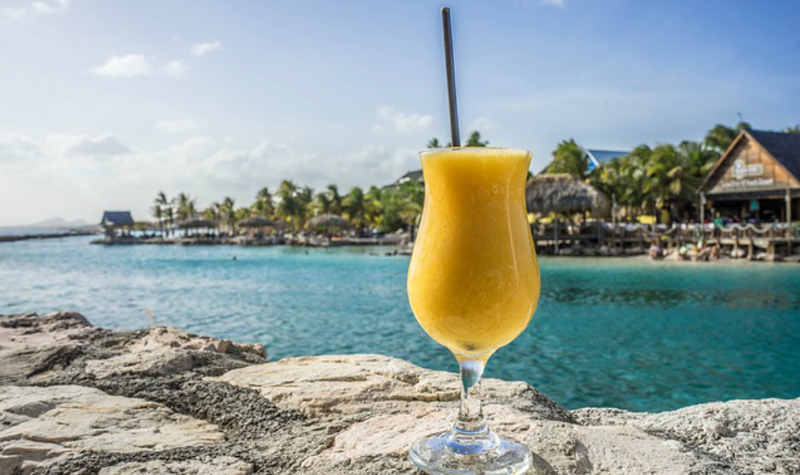 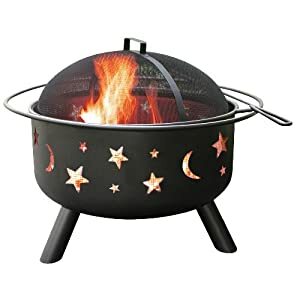 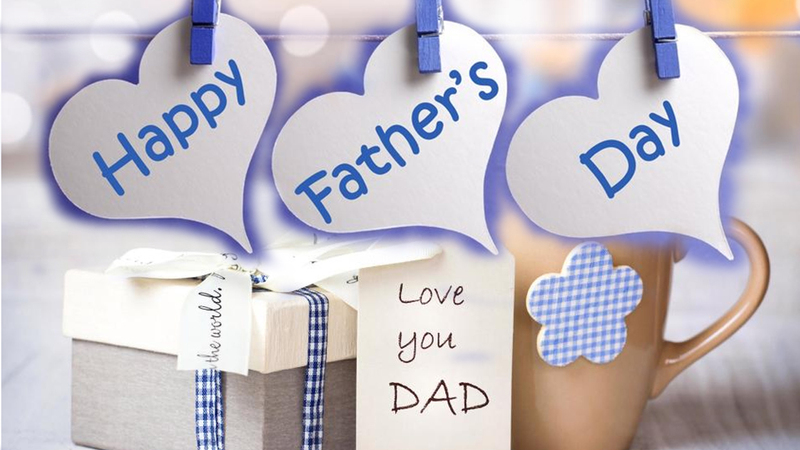 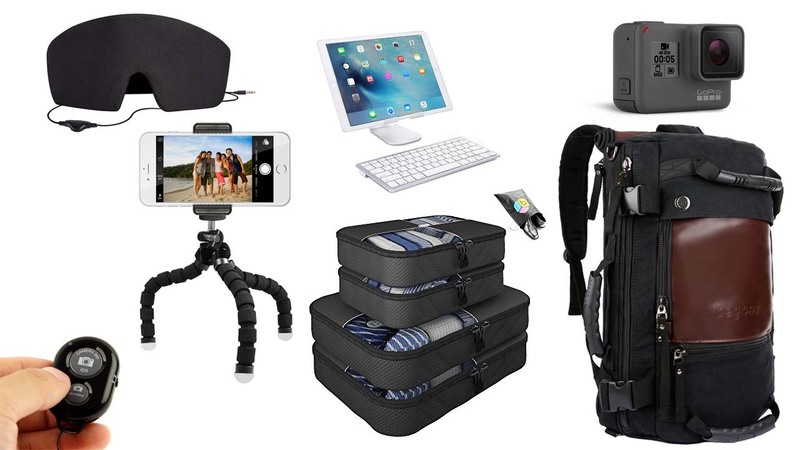 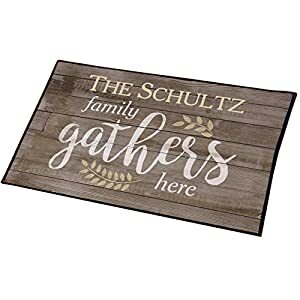 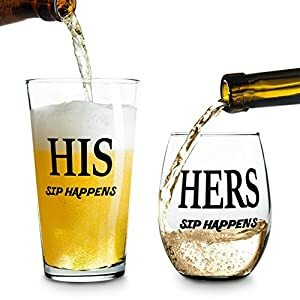 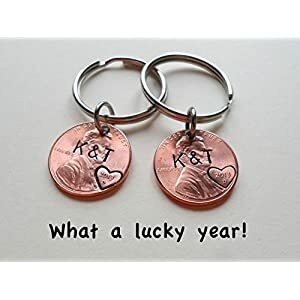 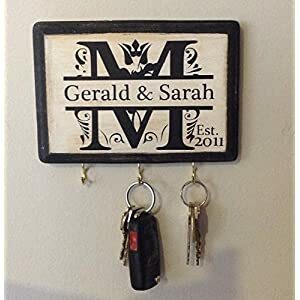 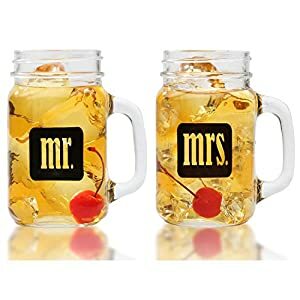 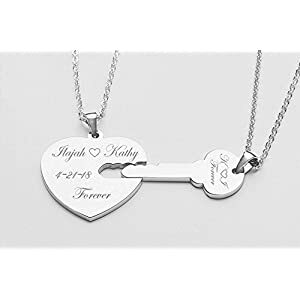 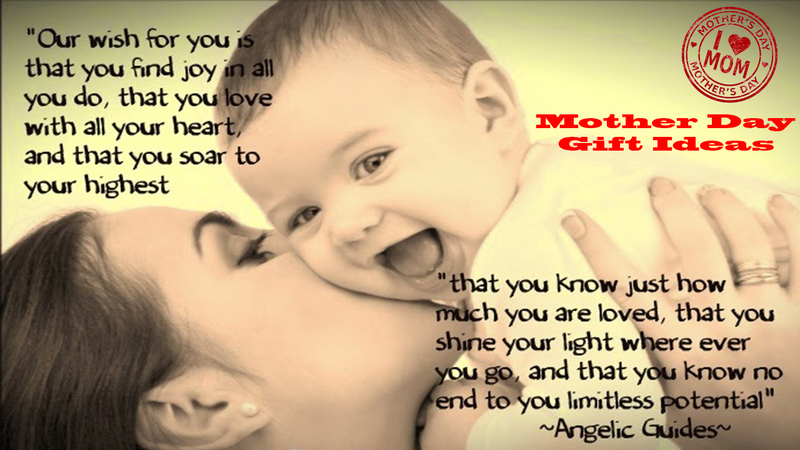 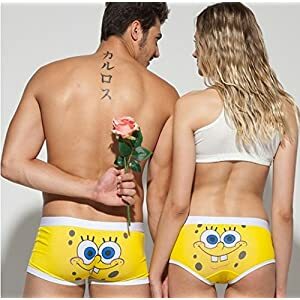 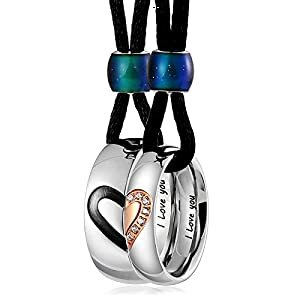 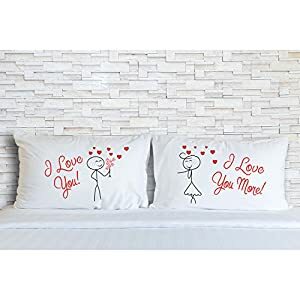 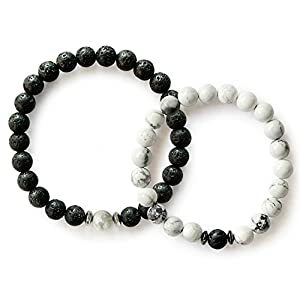 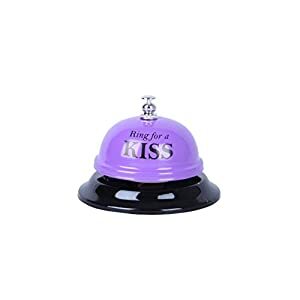 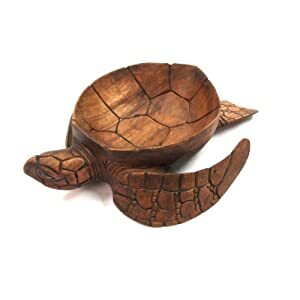 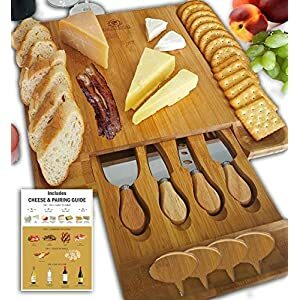 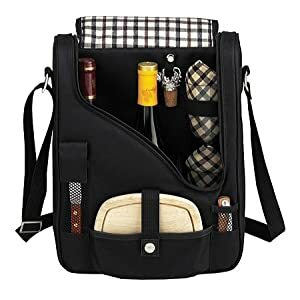 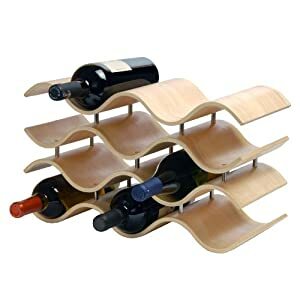 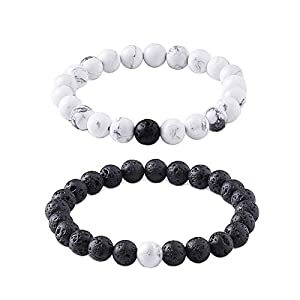 The gifts are also appropriate for a couple are going to travel or want to find some unique gifts for boyfriend or girlfriend for an anniversary. 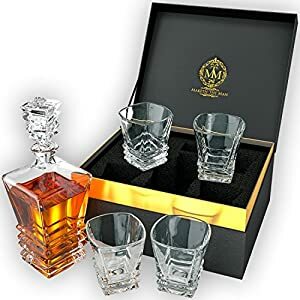 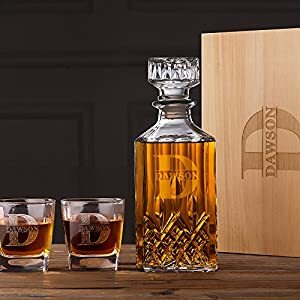 Art Deco Premium Quality Whiskey Decanter Set With 4 Glasses In Elegant Gift Box. 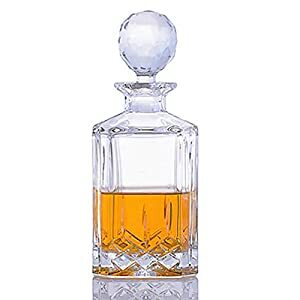 Lead-Free Crystal Liquor Decanter, Dishwasher Safe. 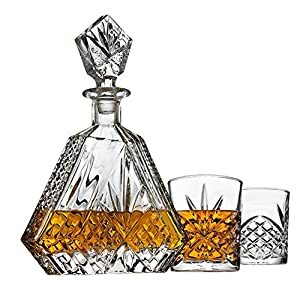 The Original Art Deco Decanter Set For Whisky, Scotch Or Bourbon.